Ian Henderson has been an attorney in the planning and administration of many estates and has written hundreds of wills for clients. He has utilized his experience in estate and charitable planning, real property matters and asset management. 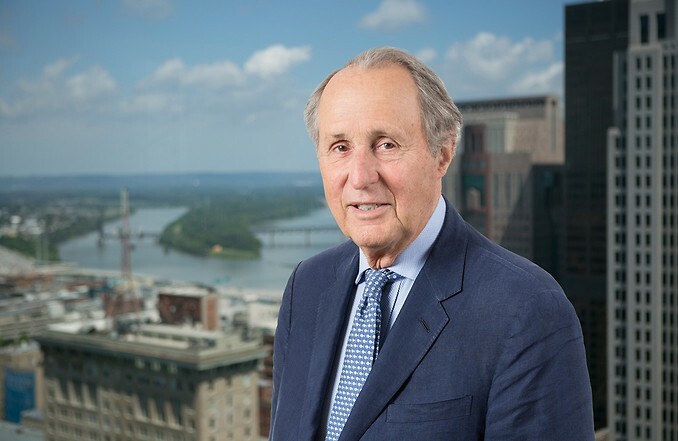 Some of his clients have had very complex and large estates, such as Alice Speed Stoll, whose mainly charitable estate, handled by PNC Bank as executor, was the largest ever probated in Louisville. His civic work in Louisville has included service as a founder and early President of Actors Theatre and as President for two years of the Kentucky Opera Association.